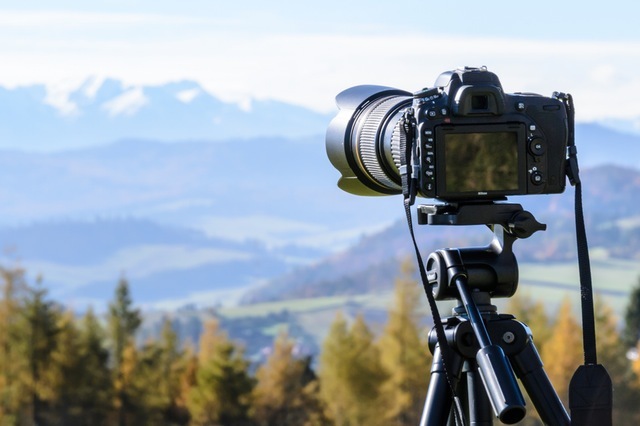 If you just bought a new DSLR camera, and are new to photography, this article is for you. Buying just a DSLR is not enough. To get better photography experience, there are a few essential accessories to own. These accessories help in good photography experience. As a newcomer in this photography world, it is hard to know what is essential and where to spend your money. So, I am adding a list of 10 essential accessories for DSLR Camera. Here is the list of best accessories that you can buy for your DSLR camera and make your photography experience good. One of the most important camera accessories is the Tripod. Invest in a good quality but lightweight tripod that is easy to carry. You can either carry a regular tripod or get a mini tripod. This helps you in keeping your camera stable and capture better photos and videos. With the tripod, you can even shoot yourself. These are few links to good tripods available via Amazon. Your lens can easily attract dirt and you should not forget to clean it regularly. You must buy the set of camera cleaning accessories that includes the LensPen cleaner, Cleaning Cloth, Air Blaster, and more. DSLR camera comes with a really weak flash. So, you can only take the average quality of photos in low light. 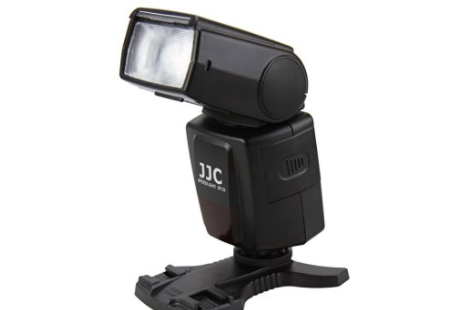 If you want to take indoor photos in a better way, you must buy an external flash to help you in low light environment. The external flash makes a huge difference in the quality of pictures. UV Filters is another important investment for DSLR owners. This not just reduce the UV rays but also protects our expensive lens from accidental bumps and breaks. It also protects the lens from dust, dirt, and scratches. 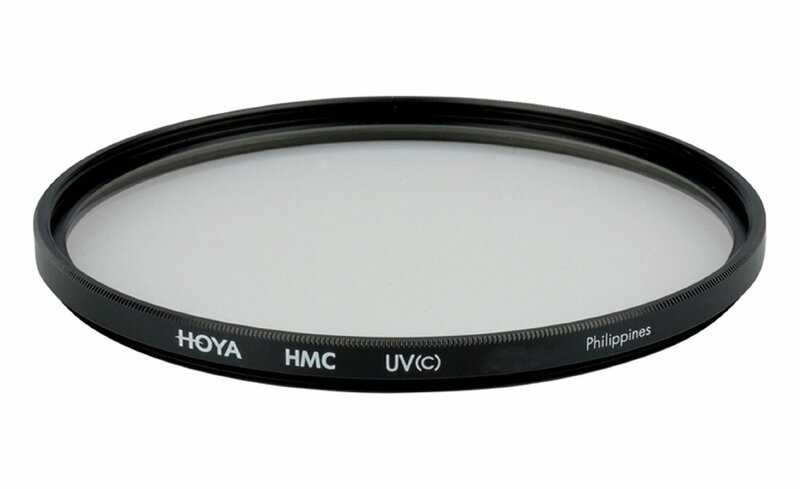 While buying the UV filters, take care of the lens size. 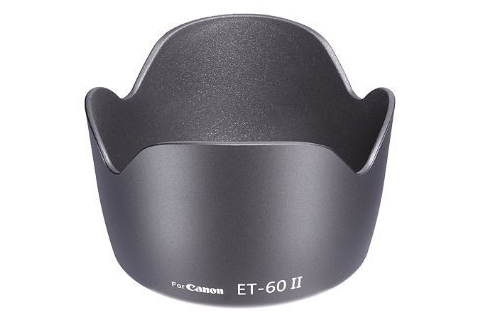 Lens Hood plays an important role when you are shooting outdoors during the daytime. It helps in avoiding the stray light, ghosting and lens flaring. If there is a strong light source, it also avoids the small circle of light in your picture. Additionally, it also prevents lens scratches and dings. 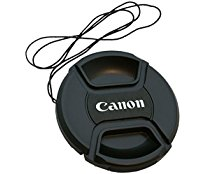 Lens Hoods are available on Amazon for different camera models. Don’t forget to check the listing here. The wireless remote control helps when you want to take a group picture or you have mounted your camera at a position where you cannot reach. It also helps when you want to capture the photo without any vibration. The lens cap is an important thing that protects your camera lens. But this is something you might easily get lost. So, you must have an extra lens cap for emergency situations. While many high-end DSLR cameras come with Wi-Fi, entry-level DLSR camera lacks this. So, Eye-Fi card plays an important role. With this, you will be able to automatically and wirelessly uploads photos from your camera to the computer. So, you will not have to plug your SD card into the laptop to transfer photos. This will surely save your time. I already wrote about best WI-Fi SD cards in past. You can check that post to know how these cards work. If you have plans to record videos, you should not trust on the in-built microphone of the camera. It is because the inbuilt microphone of DSLR is very weak and records audio with too much noise. So, buy an external microphone to record better quality of audio for your videos. You can also buy the portable digital sound recorder. It works independently. Record voice and then sync with your video. If you have plans to travel with your DSLR, you must keep extra batteries and chargers. It will help you a lot when you are on long trips and you will not get the chance to charge your camera. In this case, keep extra batteries in your camera bag. Visit Amazon.in or Amazon.com and search for batteries and charger for your DSLR camera model. 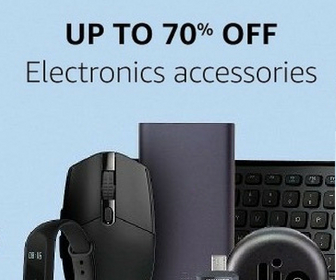 Depending on your usage, there can be many more useful accessories you can buy. If you have bought a DSLR, always try to get the maximum out of it. These accessories help you to get better photography or videography experience. If you think that I have missed something useful, you can comment below to notify and I will surely add that in this list.